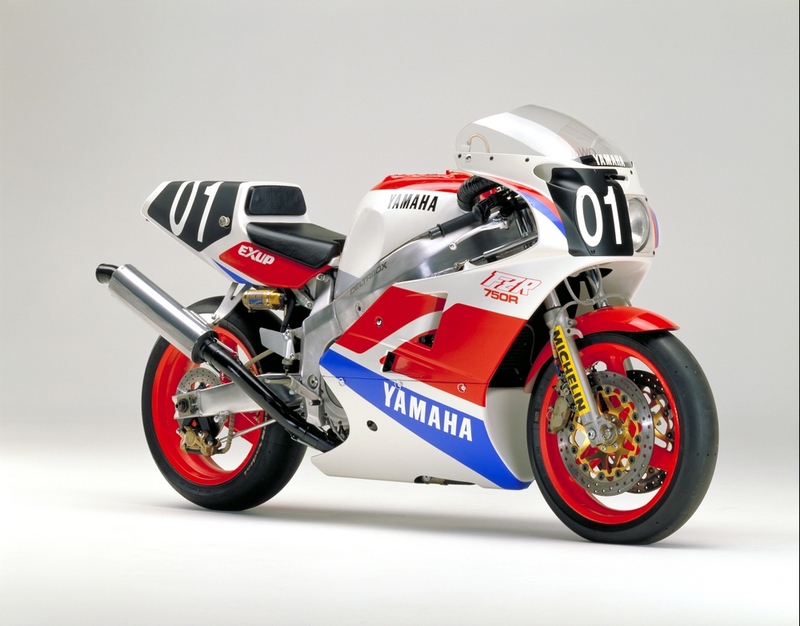 the owo1 was on the market with an ohlins back shock and carbon fibre body work well before they had been heard of. 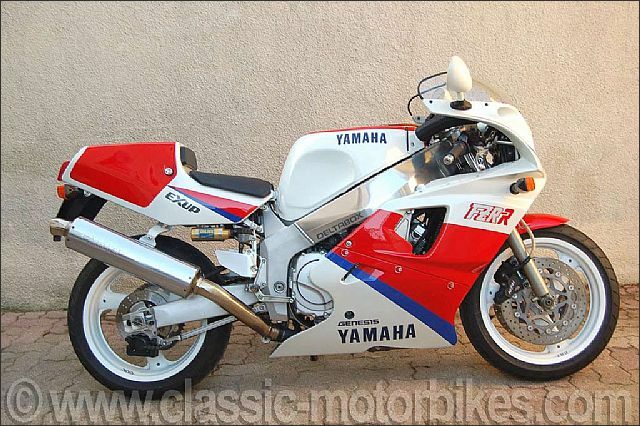 overshadowed by the rc30. 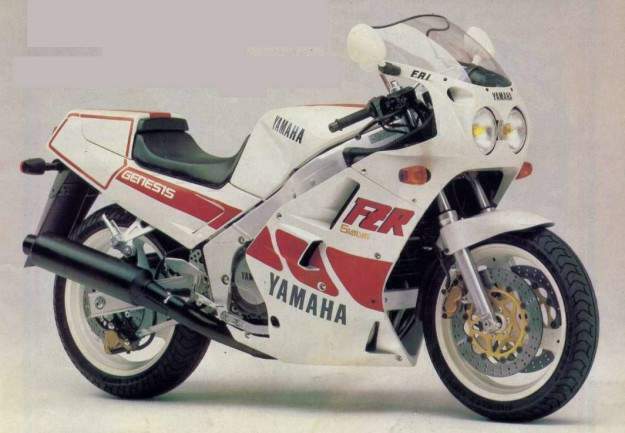 as four-stroke racers go, it's incredibly successful. 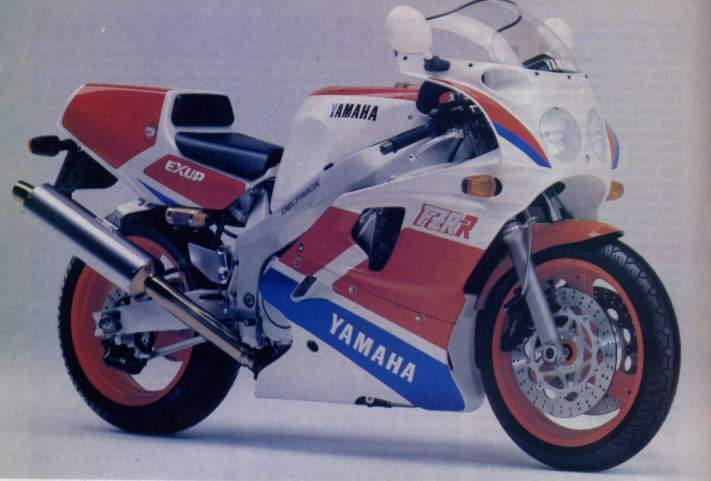 tt, bsb and wsb wins, plus some world endurance victories to boot. only 500 were ever built and 140 of those made it to britain officially, although a few made it in as grey or parallel imports. 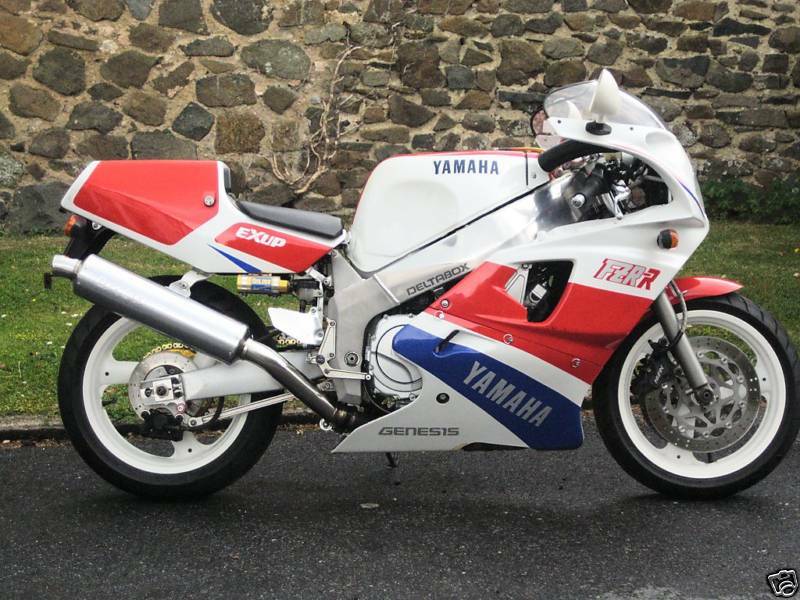 in terms of rarity, the ow01 wins over the rc30 because there aren't many around, and good ones today are making &pound;10,000. they cost &pound;12,000 new and you had a to bung on another &pound;2500 for the race kit parts. 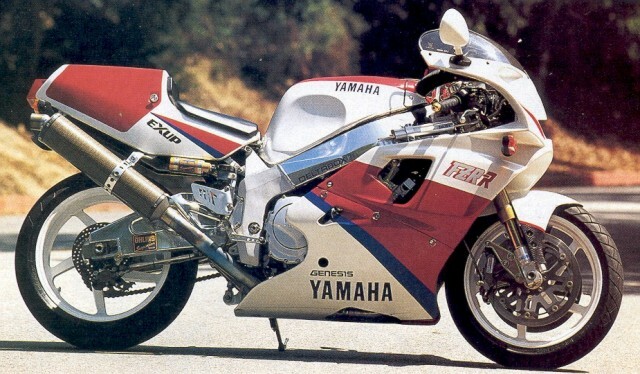 the rc was cheaper but the kit parts much more expensive the yamaha had more trick stuff as standard including a fully-adjustable ohlins shock and magnesium-bodied brake calipers. 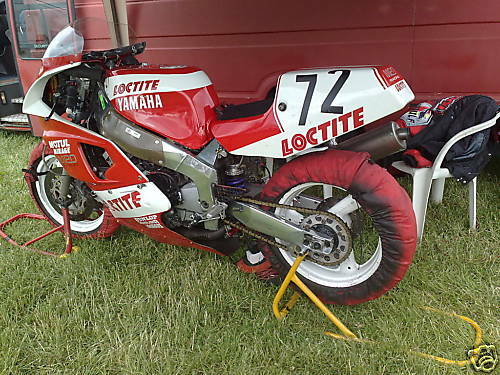 ex padgetts rob mcelnea world superbike. 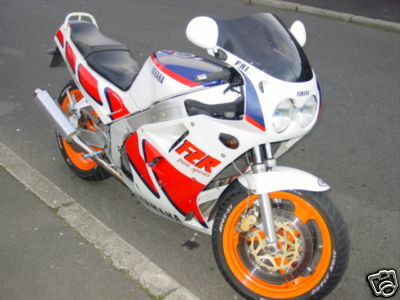 this owo1 ran in the 1990 w.s.b. 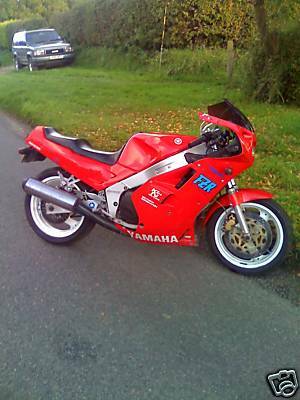 with rob mac scoring a third in hungary.the bike was then sold on by padgetts to dennis irvin who won the scottish championship on it. 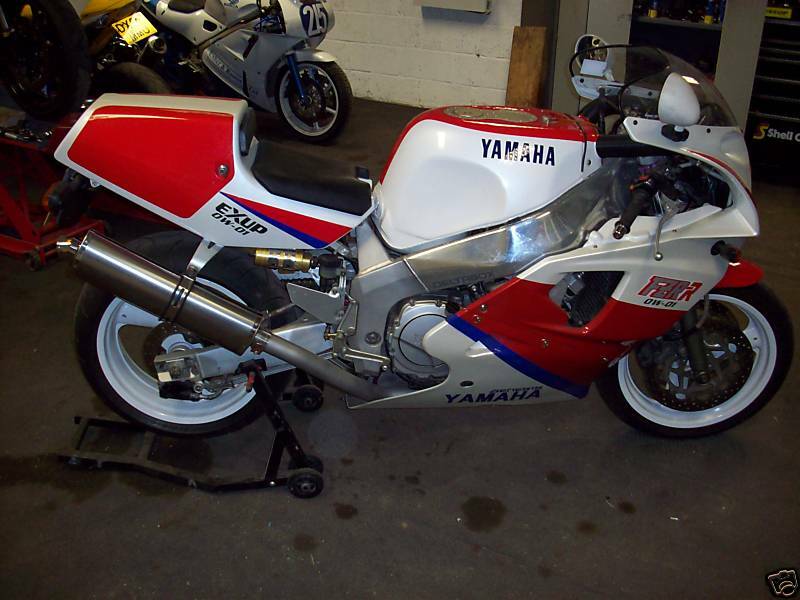 the bike still has the correct owo1 engine and not a fzr 1000,although it has had work (ie race cams,carrillo rods and has been fitted with an 840 kit).these were fitted when dennis irvin ran it.